When it comes to the 'Summer Olympics', they are mostly hassled with a lot of dust, odd outfits, sweat smell and hairy armpits. 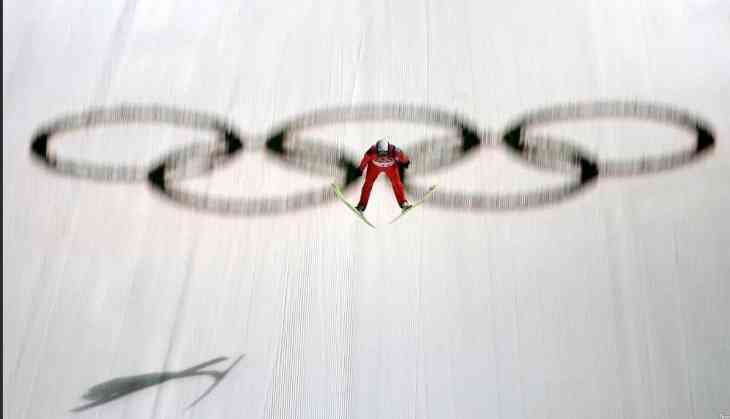 On contrary Winter Games are filled with snowflakes, fast and furious kind of energy and also fresh air. Hence, Winter Olympics are far better than the other one. 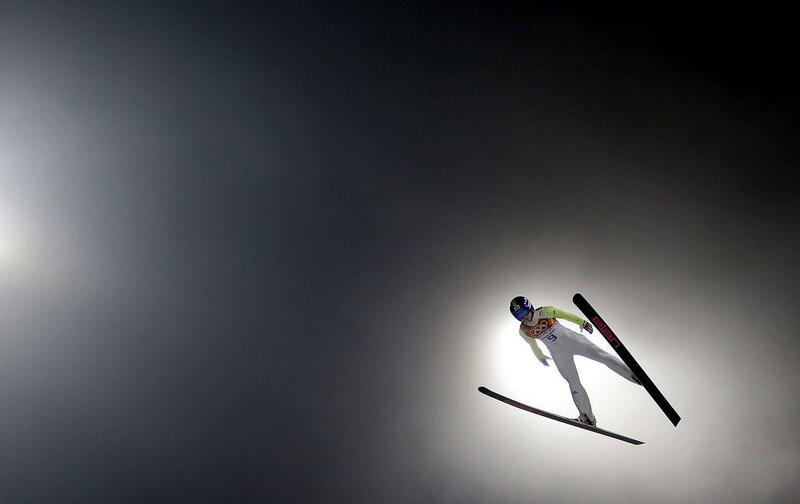 A visual treat would be the right word for the winter games. Not only people dress up like swagger, adorning hats and cowboy look but also colorful scarves and sunglasses. The major attraction of this game is the sportswear which one hardly see in Summer games. Rather filthy looking armpits of male basketball players would compel you to switch the channel to some other. This is about heaps of snowflakes and dreads fast skaters. Even before you can blink, you'll see them moving, as if air is broken. There is an adrenaline rush seeing them perform. It is so dangerous that one can easily break their spine. Even skate blades can slice off a finger or a foot but the participants are not only radiant but also tactile. But, that's what is the fun. You got to see the reckless courage of people. The risk of tripping and falling in the sand is high in the Summer games which isn't in winter games, making the game worth watching as the chances of winning are high. The coziness of watching at home on the couch with pillows and fake fur is far more comfortable and interesting. The most interesting part of the Winter Games is that 'Snowboarders' look like astronauts which will make you feel as if you are sailing into blue space. 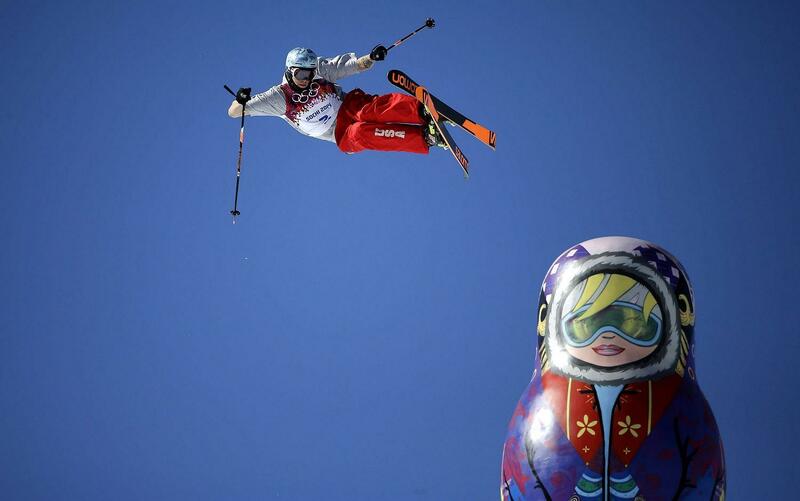 In the Winter Olympics, humans come in direct contact with nature. From snowshoe hare which moves swiftly and keeps you steadfast but at the same time keeps you safe. Otherwise, one slip can break your bone.